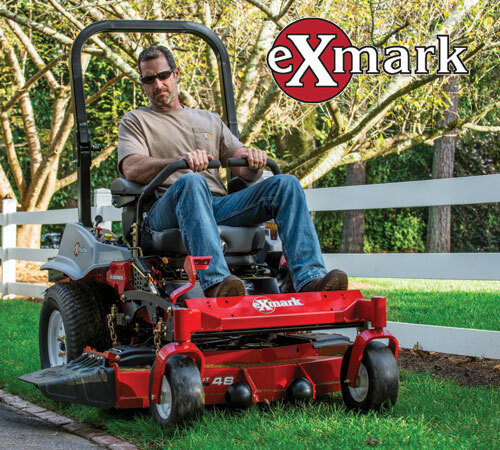 For nearly three-and-a-half decades, Exmark® has been synonymous with the world’s most technologically advanced, durable, comfortable, and low-maintenance turf care equipment. Trusted by landscape professionals and known for its rugged durability, Exmark delivers exceptional value to the equine world. Exmark provides productive, commercial-grade equipment to easily maintain and manicure large properties and farms leaving you more time for your equine activities.